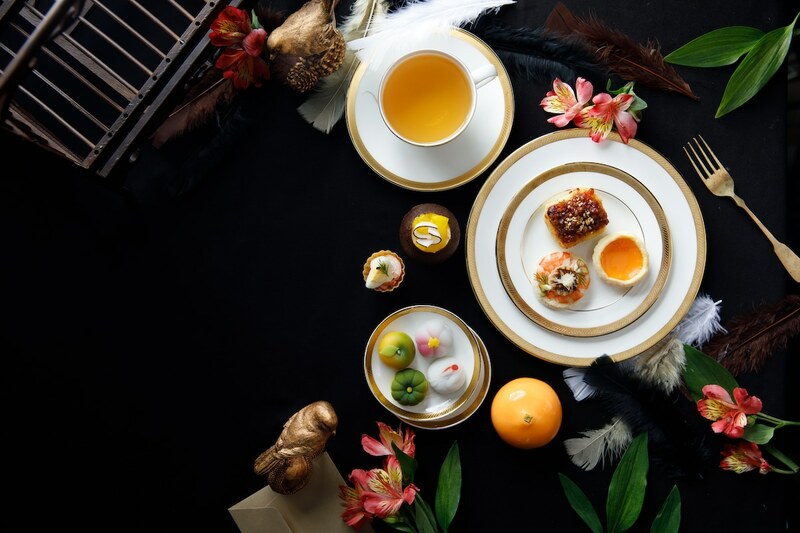 This month, InterContinental Kuala Lumpur will be adding its own spin to the custom afternoon tea by offering two delicious new sets that celebrates the flavours of Asia and Europe. 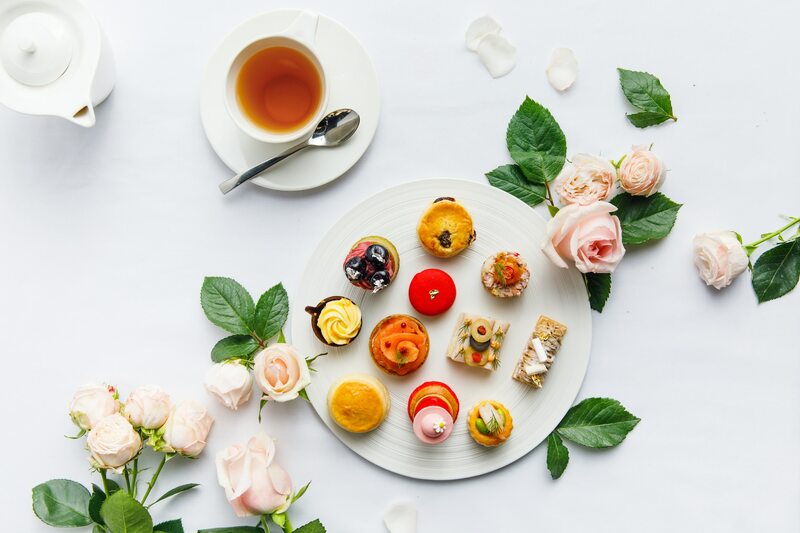 Available until April 30, the new Secret Garden Afternoon Tea sets can be experience at OneSixFive Lounge, a serene space tucked beside the sweeping marble staircase in the hotel’s stylish lobby which offers calming views of a private garden. 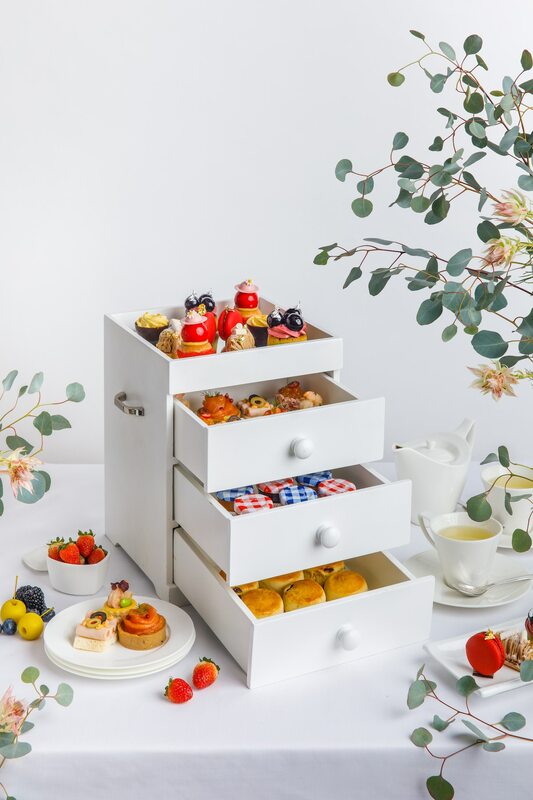 Purists with a hankering for familiar traditional flavours can indulge in the April Spring set which comes presented in a minimalistic four-tiered jewellery box served with a side of scones accompanied by clotted cream and jam. Featuring a mouthwatering combination of sweets and savouries, appetising bites worth noshing on include a rich modern black forest cake; chilled lemon-strawberry cake rolls; melt-in-your-mouth foie gras served with berry jelly on a lightly toasted brioche; and flaky crab mille-feuille stuffed with melon and decorated with freshly snipped micro-greens. Diners looking for something a little more exotic can sink their teeth in the exquisite flavours offered in the Asian set. Inspired by the distinctive and unique style of 1920s Shanghai, this exquisite offering comes served in a charming wooden birdcage. Featuring an delectable spread of desserts and finger bites concocted by Dim Sum Master Chef Lo of TAO Chinese Cuisine, tasty creations worth noting include a handmade chocolate tea pot stuffed with chrysanthemum tea cream and mango compote; bite-sized raspberry mooncakes infused with fragrant yuzu; fried prawn flowers served on a bed of finely-grated green ginger; and swan-shaped taro puffs stuffed with roasted duck infused with truffle oil. 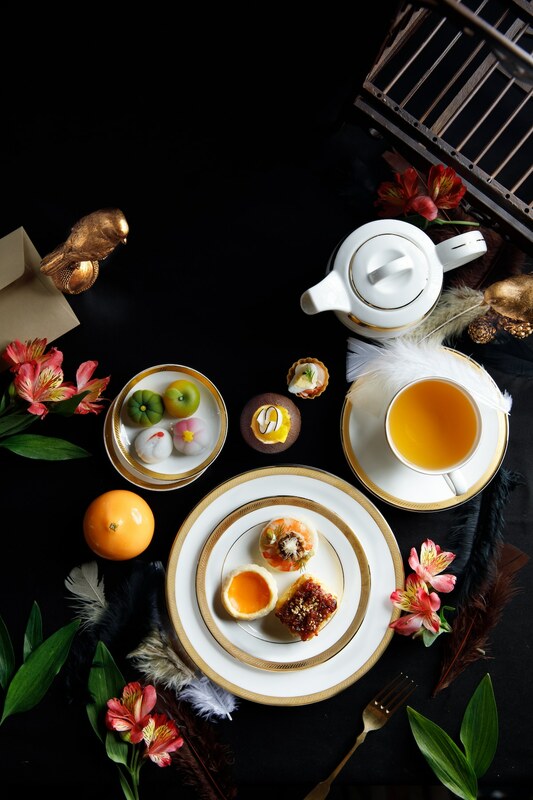 Available until April 30, the new tea experiences at InterContinental Kuala Lumpur will be held daily at OneSixFive Lounge from 2pm to 5pm. Sets are priced at MYR148 for the April Spring set; and MYR178 for the Asian set. Both sets include a pot of selected tea blends from Ronnefeldt Tea or premium coffee. There’s also the option of adding a glass of champagne for MYR85 or a signature cocktail for MYR33. For reservations, call +603 2782 6168 or email to foodandbeverage@intercontinental-kl.com.my.